Choosing a TEFL course is never easy. Here is a list made from personal preference and experience. I’ve either personally taken the course or know of someone who has. I hope this helps making your journey out here a little less bumpy. Please reach out if you have any questions or need any help. Get certified, find jobs and start teaching! Well renowned and regarded as the best on-site TEFL course in Thailand. Get real life practice teaching, Thai survival training and job placement services with SEE TEFL. The owner is a really cool guy too. A step above them all when it comes to Online TEFL courses. MyTefl is hip, young and everything the new age TEFL teacher desires. Also, not only do they promise to offer expert job hunting advice. They say they will place you in a job after completing the course. So Dope…! You can get 35% off their online course by entering the code “FARANGDA” at checkout. Everything you’d expect in a service from knowledgeable and fast responding staff to training that will make you confident in the classroom. Legendary in their own right. IcalTEFL has had well over 20,000 graduates who’ve gone on to do some amazing work abroad. Best part is there is no deadline with these guys! This could be good or bad depending on your work ethic. ICAL TEFL are the OG’s of Online TEFL courses and their track record goes to show. Graduates of the ICAL TEFL course have found them on various parts of globe with ESL as their trade. Currently taking the online TEFL industry by Storm. Premier TEFL, like Mytefl seem to really align with the younger crowd. One of the strong points here is they’re fully accredited and their 120 Hour course is only $139.00. I’ve read the reviews and got a lot of feedback from the people at Premier TEFL. They love helping people get to Thailand and will give you the attention and info you need to feel confident about enrolling. Don’t worry either as Premier has expert advice to help you find work as well. 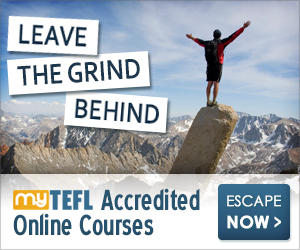 If you enter Besttefl-50 you’ll get 50% off any TEFL Specialist course. i-to-i has a huge hand in the TEFL industry. They are TEFL giants and offer a range of courses that could suit any budget. They have a huge job network database as well for graduates. It’s impossible to talk about TEFL courses for Thailand and not include these guys. 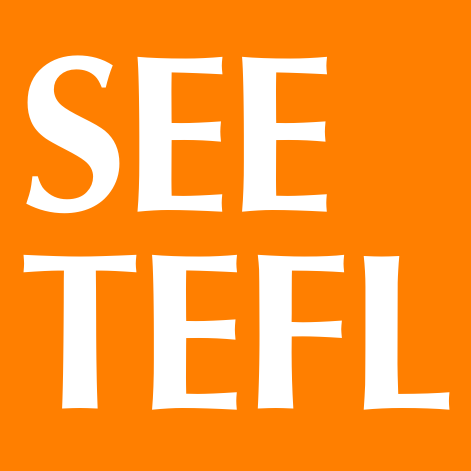 Tefl.org.uk is another well known online TEFL course provider. Students can download the whole textbook to dynamically pick and choose how they want to learn. They also offer lifetime access to their database and CV suggestions. We all know how your CV is your first-line of representation among employers. There are plenty of online courses that are just as good but with this list I know you can’t go wrong. If you plan on coming to Thailand to teach then give one of these courses a shot. If you ever have any questions please let me know and I’ll do my best to help.